"Research on the frequency" will "enable contact with the spirit world." Back in 1985, Father already explained that "research on the frequency" will "enable contact with the spirit world." He said, that "The motions in the spirit world are all made up of vibrations. ", which soon science will be able to measure and research. He even gave them instructions on how to create machine and measure these spiritual frequency. In his words, "if we delve into this area, a world of new dimensions will be found" and we will "enter the age where the unknown spirit world can be rationally understood". Through new quantum research all this had already happened. Nikola Tesla once said that if we can influence those frequencies electronically, we can directly stimulate the entire body and mental system of humankind. Father was giving instructions for creating such machines, but only in the last 10 year we see boom in research of frequency; we see diagnostics and ways of healing, beyond everything we knew in the past. And as someone recently told me, we can observe even the way the evil spirits work in the body. The spirit world is indeed a world of vibrations, as Francezzo explains in the "Wonderer in the spirit lands": If "you belong to the spheres of Art, Music and Literature.. you (will be) able to see and feel and understand the vibrations of those spheres." "In the spirit world all emotions, speeches, or events reproduce themselves in objective forms". They become tangible "for those in harmony with them". "The spirit world is created by the thoughts and actions of the soul, and therefore every act or thought forms its spiritually material counterpart." Our spiritual sensitivity has to be developed in our physical life. Sensitivity to the quantum energy connects us to the spirit world. When we come down to quantum level, everything is energy. We a living in a universe pulsing in advance harmonics of vibrations. Each of your physical senses (hearing, seeing, smelling, tasting and touch) exist, because everything in the universe is vibrating. Your physical senses are reading the vibrations and giving you sensory perception of the vibrations. At the very core of our being we should vibrate - in the state of perfection - in vibrational balance and harmony. Through these new scientific findings we now begin to understand vibrations in the way we are projecting them. Your emotions are one of the most important physical vibrational interpreters; giving you constantly feedback of the harmonics of your current thoughts, or vibrations; as they compare to the harmonics of your core vibrational state - your Heart. Father said, soon scientists will create machines to see how and where the spirits work in the body. Now this is a fact. A Russian scientist was "the inventor of the first camera, that can see deep into the human aura energy field and information bed." It is called GDV. The computer software reads the date the GDV provides. They can see brakes in the energy field, sign of damaged organs and changes in the field due to higher states of consciousness. Now there are more and newer similar machines. 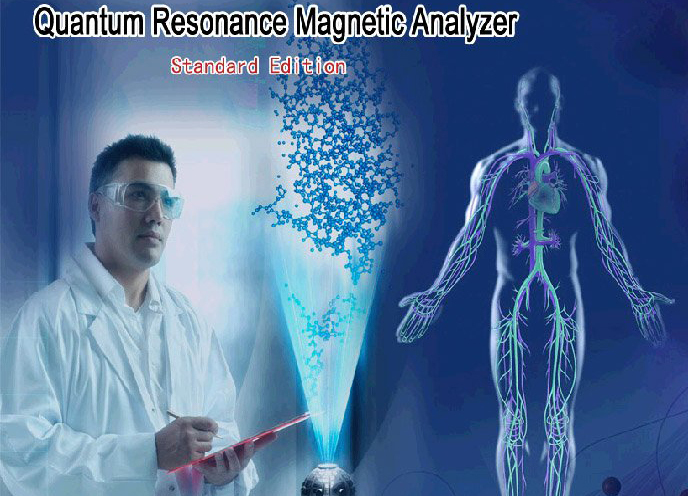 For example, Quantum Analyzes measure any resonance in the body... each organ, each feeling, each bacteria (has distinct resonance)... each destructive energy. The scan of the whole body takes just 2 minutes. The newest of these machines can even send resonance to heal, balance and alter these resonances... destroy concrete bacteria or parasites. Now that's so easy. But that's quantum energy is the energy that holds evil spirits stuck in the body. We ourselves have the sensitivity to feel it and alter it without machine. I can scan any person from any distance, no machine needed. The good part is, you can program the computer to show you all these things in the body, every organ, every cell... observe what's wrong, liberate and correct it. Our benefit is, that we know the Principle and Unification Thought. 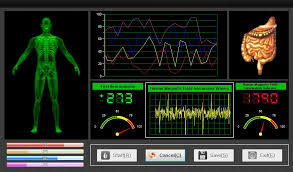 Based on this data we can observe and block any work of the evil spirits working in the body. I do have so much insight on UT that is not easy to condense in one article. It's easier for me to explain these things in life lectures.. very practical information on how to grow spiritually, how to relate with the spirit world, how to help them, how to solve family problems. I did several such, very successful WS and hope to gradually systematize all this into a book that all members can use. That's why Divine Principle is clear - Without developing our spiritual sensibility on earth we cannot feel God even in the spirit world. According to DP, that Spiritual sensitivity must be developed in one's physical life. That requires mind/body unity. In fact - it's essential part of our spiritual growth. People live in darkness in the world beyond, because their "spiritual senses never having been developed on earth made them alike insensible." We all, without studying, feel the difference between harmony and discord in our hearts. When you learn to consciously utilize your emotional - vibrational indicators, you gain control over what you are creating and projecting. The way I sense the spiritual reality.. the way I'm able to communicate with the spirit world, is through sensing their hearts and God's Heart. Every cell of my body resonates and perceives information. 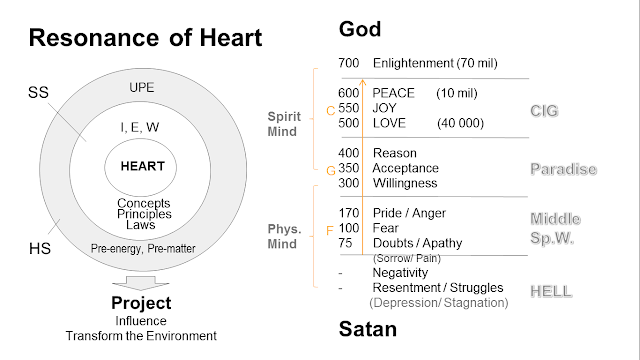 In the following chart we see how from the Heart, through the functions of Intellect, Emotion and Will is generated some pre-energy (Quantum energy) that expands and influences the reality. 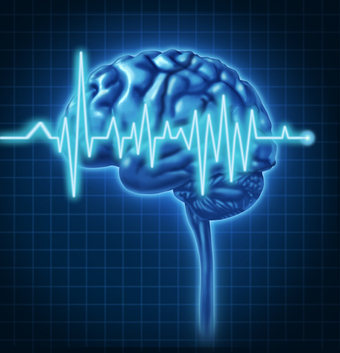 Meaning, our thoughts, feelings and actions leave some Quantum trace in the environment. The lower the resonance, the more heavy material energy - connected to the Physical Mind; The higher the resonance, the more light spiritual energy - connected to our Spirit Mind. In a way, it represents our transition from physical beings unto spiritual beings of light, connected to God. 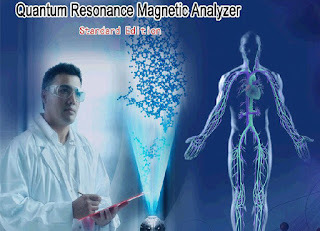 Resonance of Heart; waves, frequencies, vibrations, rhythm.. quantum analysis chart. A child learns sensitivity to heart first through physical intimacy (absorbing the emotional surrounding) and gradually develops it's own ability to give higher and higher love. Parental love and protection are crucial for the child not to sink into the physical mind (animal like) mindset; thus getting stuck under the physical mind for life. How did I determine different levels to the formation, growth, or completion stage? I observed the spirits from all these levels - what resonance they have, how they behave, how the shift is made from level to level. Science measures the resonance of the feelings, we don't need a guess work on that. Science will measure the precise numbers, but we have to understand the principles behind. Since now we live in a the age after CIG (Completion Stage is open), many can now freely have that sensitivity. I sense the quantum energy used by the spirits to influence us. I see where and how they work in the body. With the help of Dae Mo Nim and many other high spirits I started understanding all this process. In short, I was guided to observe every level of the Physical Mind, how it's influenced, how it's subjugated, how is pushed constantly to go against the Spiritual Mind. And I got 100 day education in the spirit world on how to be able to resist and liberate that. This knowledge is very practical. It helps solve problems; relational, spiritual... increase results in FR and WT, stop Gossiping and other problems; Teach the leaders how to deal with all that by themselves. It's so helpful to see how to practice DP from spiritual perspective. It's so easy for me, because I see what causes these problems. If there is something I don't understand I can always ask and the answer automatically comes. That's how it works in the spirit world. But if I don't have the foundation to understand, than they will train me, give me more experiences until I can understand how it works. This is the benefit of the age; when mind and body unity is possible and easy; When support from the absolutely good spirit world is so available.